PRICE REDUCED! 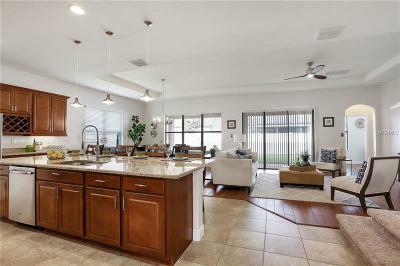 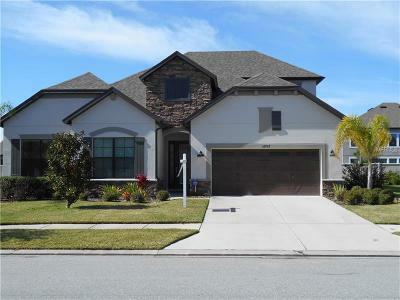 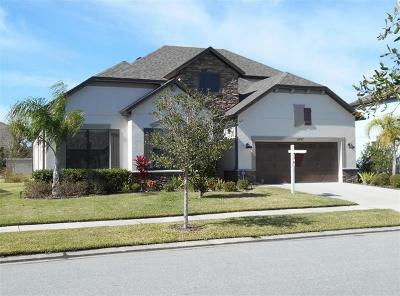 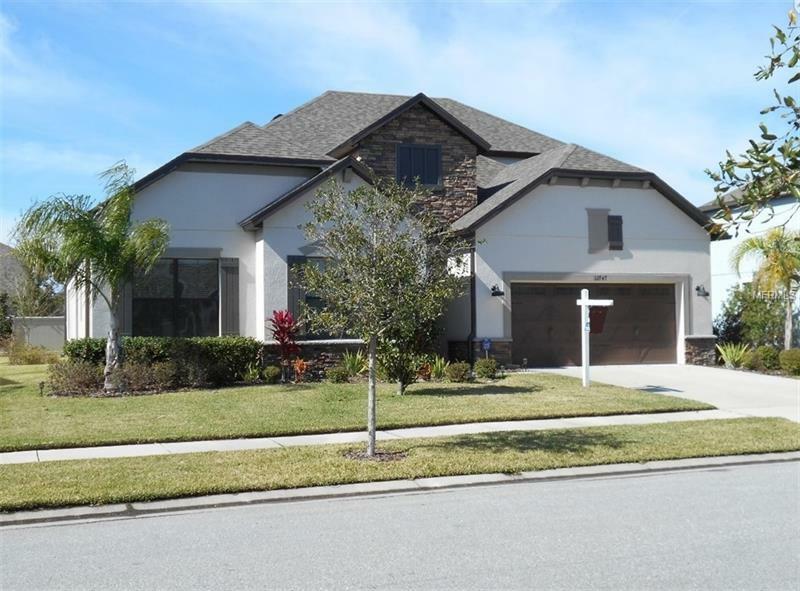 Stunning 4 bed, 3 1/2 bath home in Union Park. 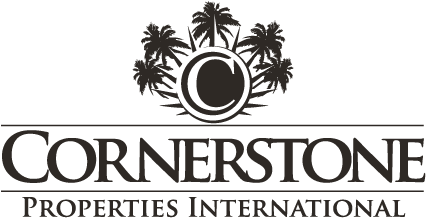 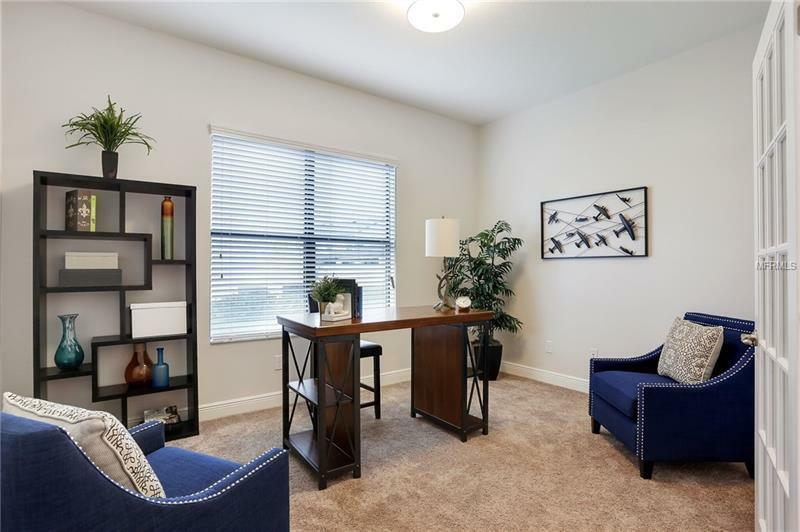 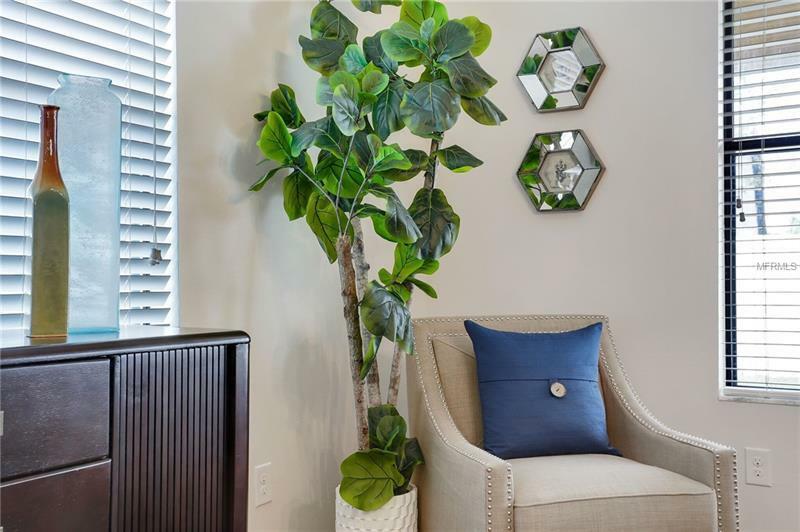 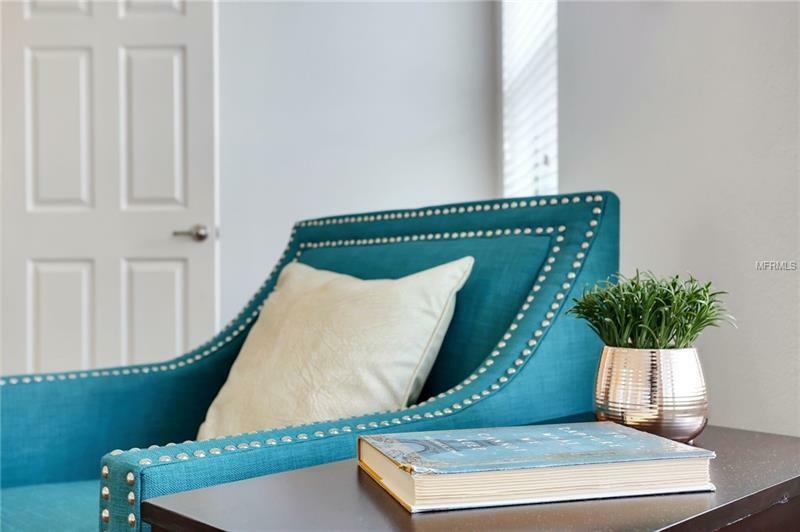 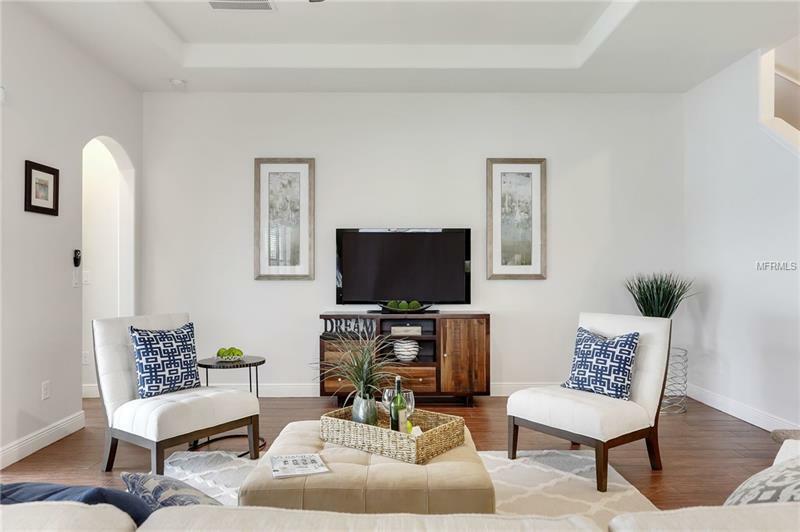 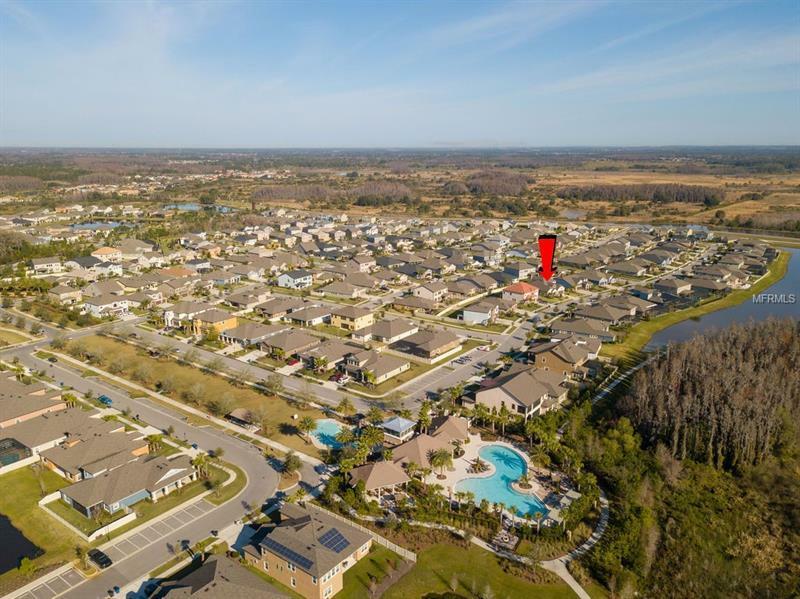 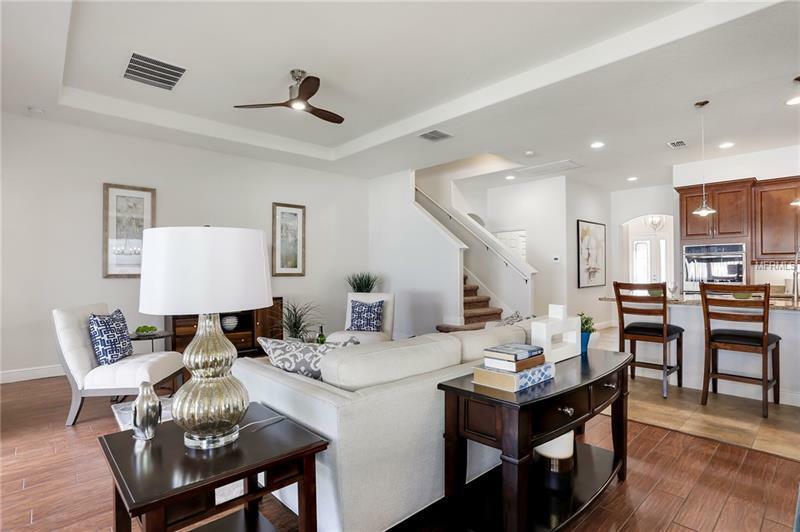 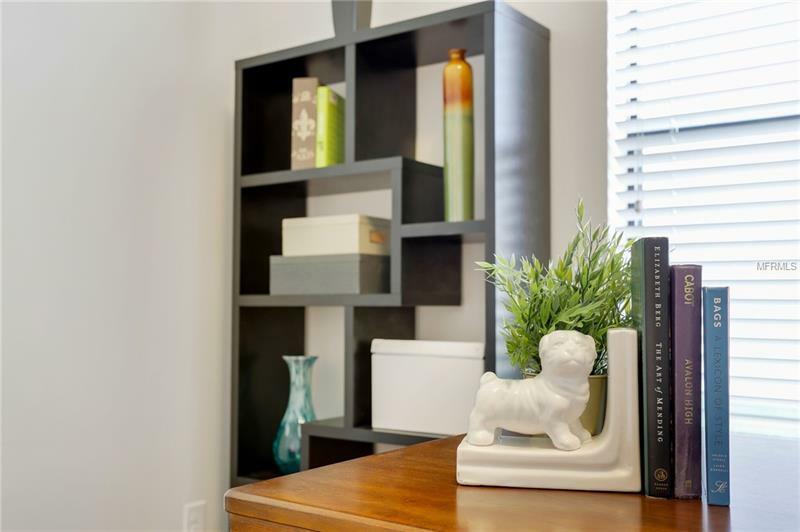 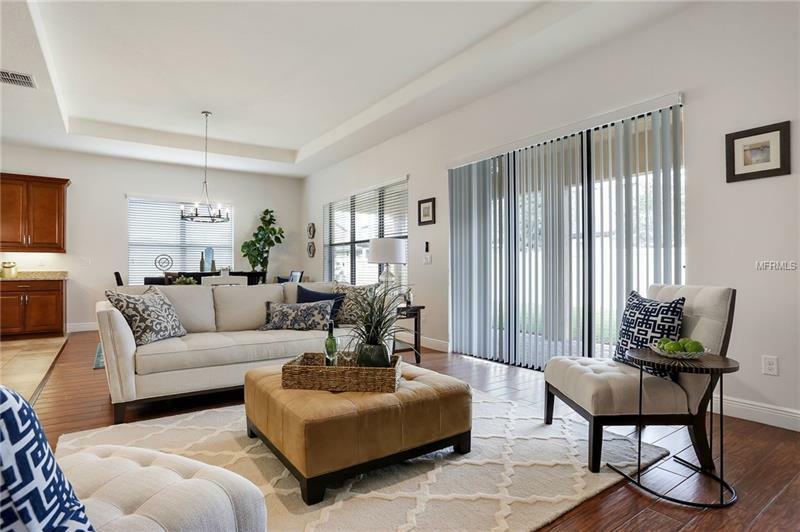 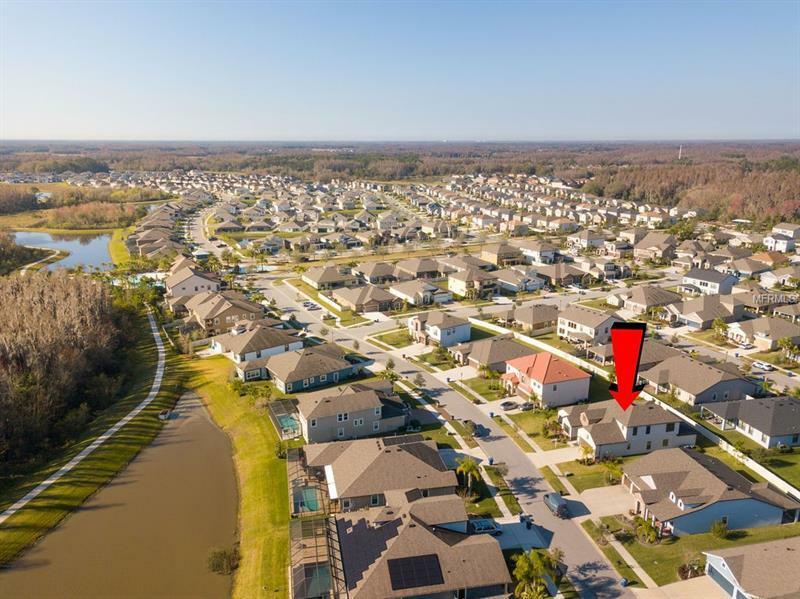 The location of the home in the neighborhood speaks for itself, as it's situated in the lush landscape of the quiet back end near the clubhouse, and all of it's amenities. 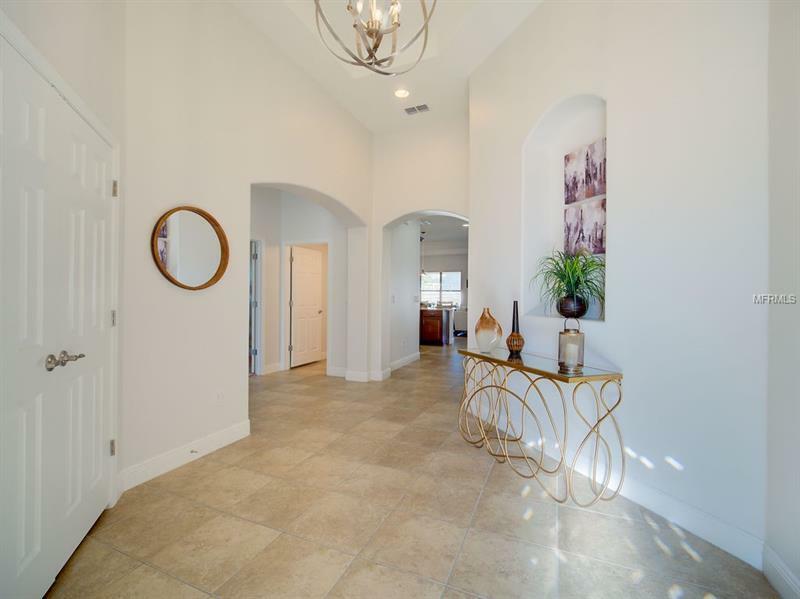 Pulling up to the property, you'll notice the freshly painted neutral exterior which creates a classy look to this 2016 home. 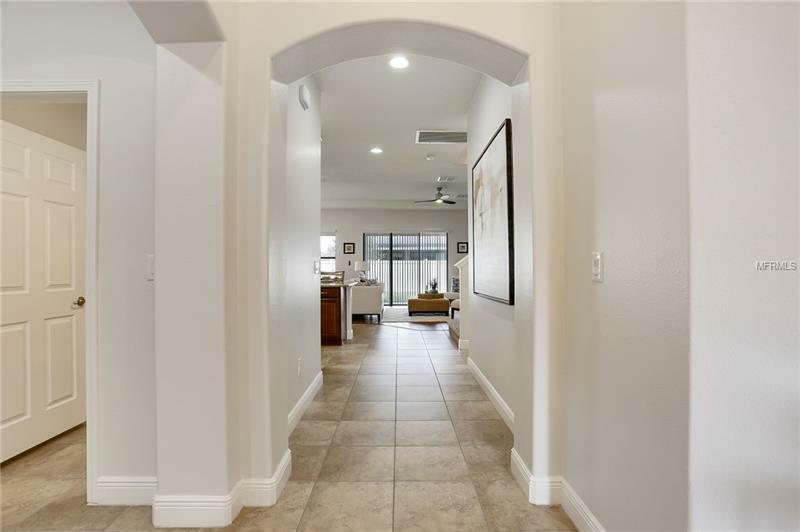 Walking into the front door, you're welcomed by a beautiful entry with high ceilings, recessed chasms to display artwork, rounded archways, and over-sized tiles. 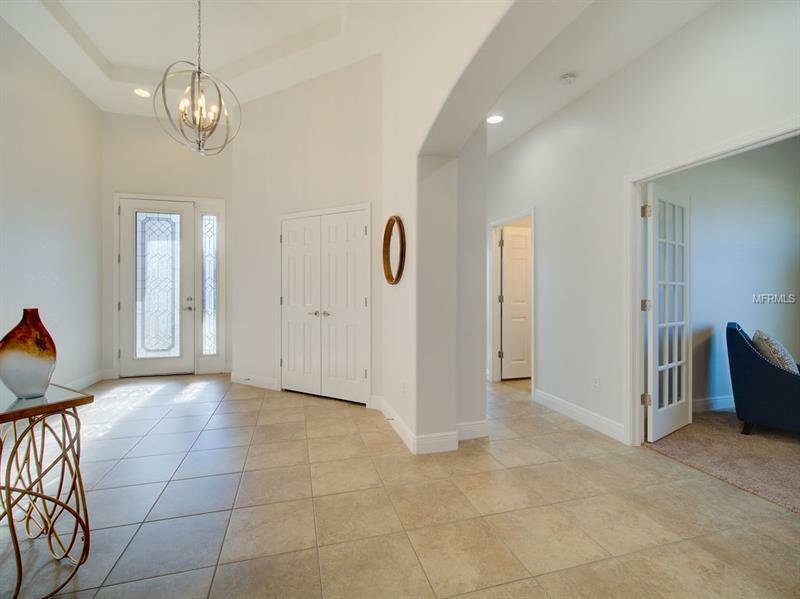 Through the left arch are two bedrooms, one of which has its own ensuite, an office with glass-paned french doors, and another half bath for your guests. 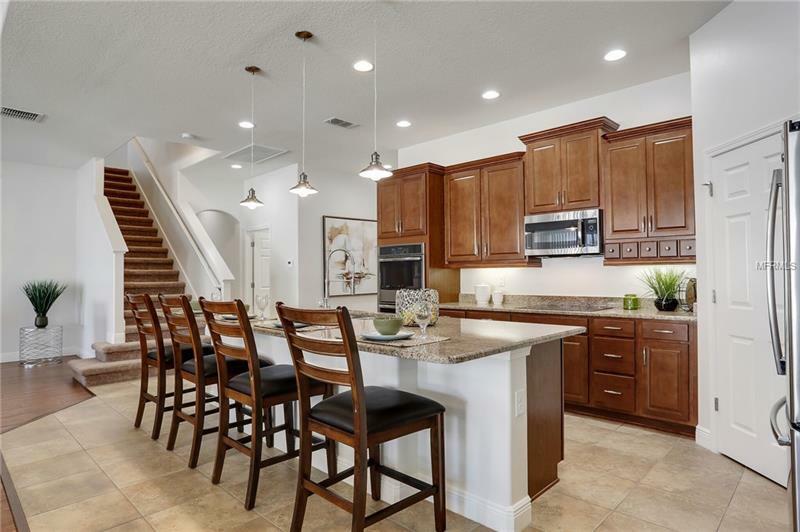 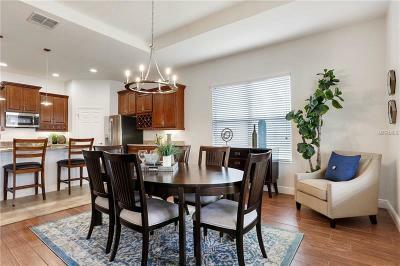 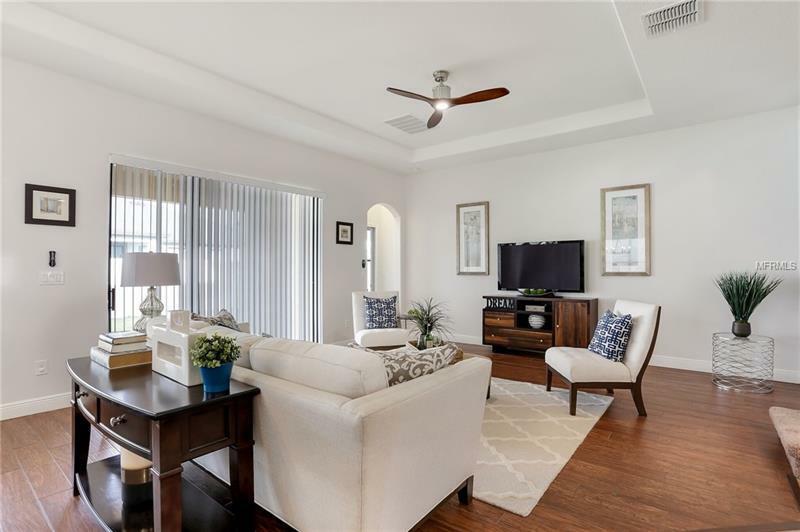 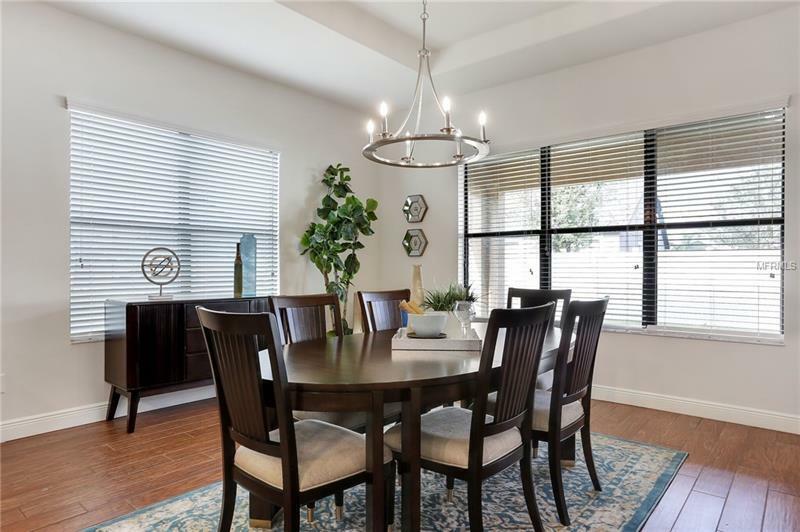 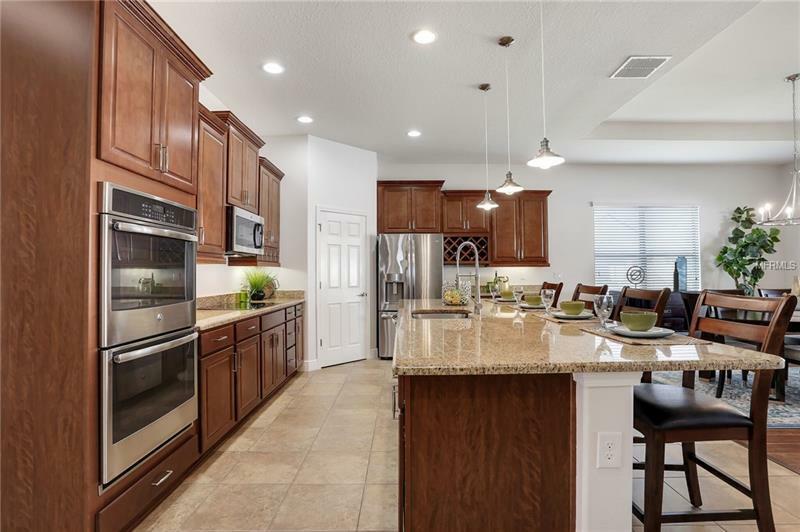 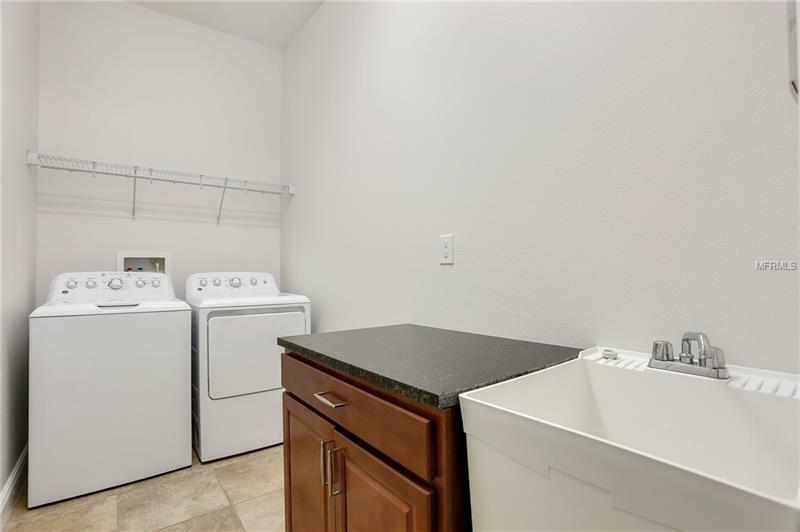 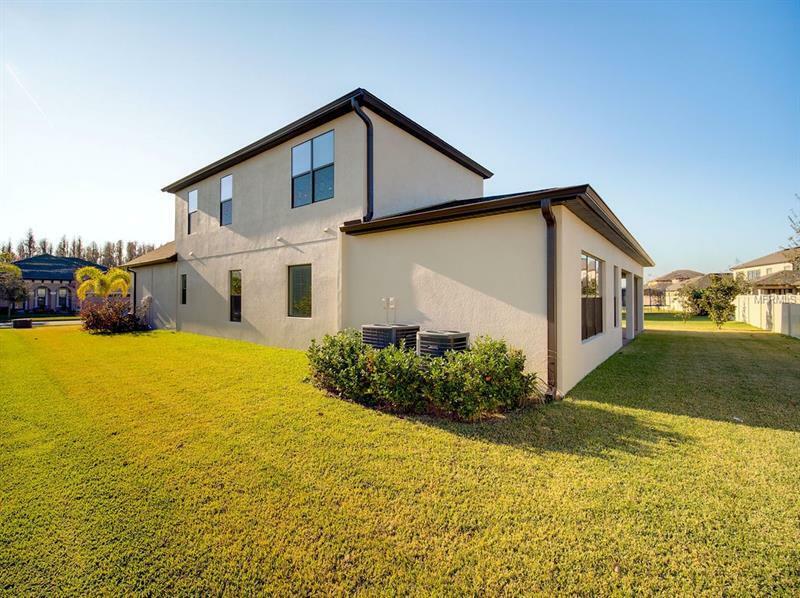 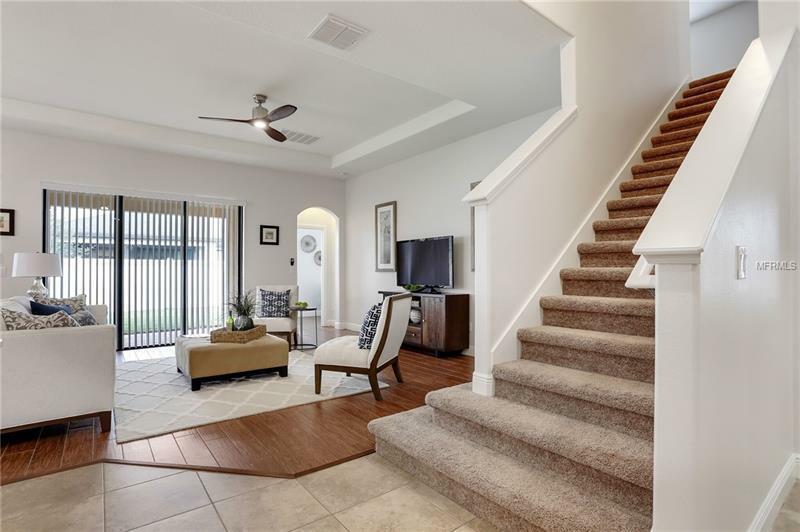 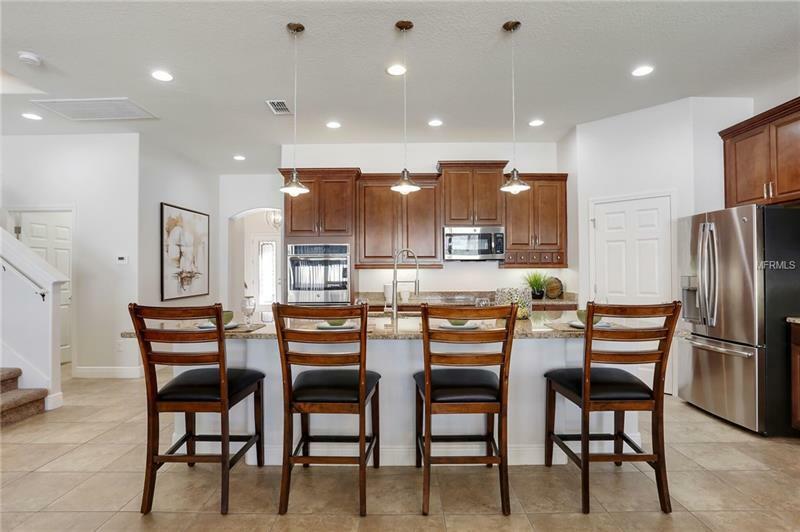 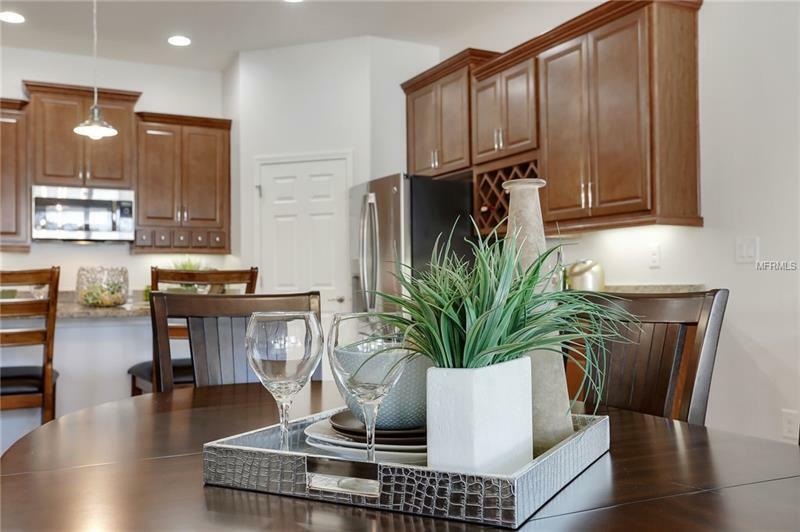 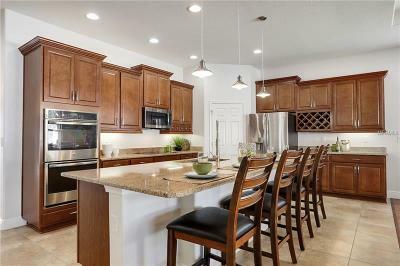 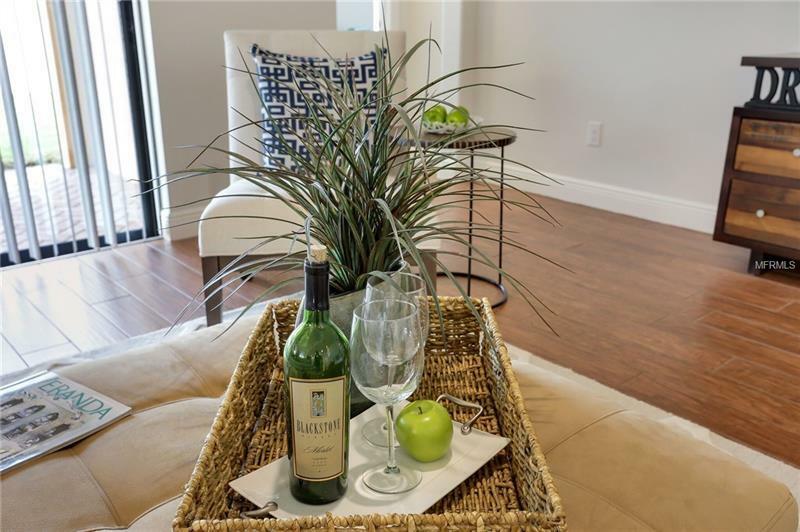 Directly ahead lies the spacious open concept kitchen/living room/dining room combo with tray ceilings, granite counters, 11 foot center island w/breakfast bar, stainless appliances, double wall oven, 42" cabinets with LED lighting on the underside, & built in wine rack. 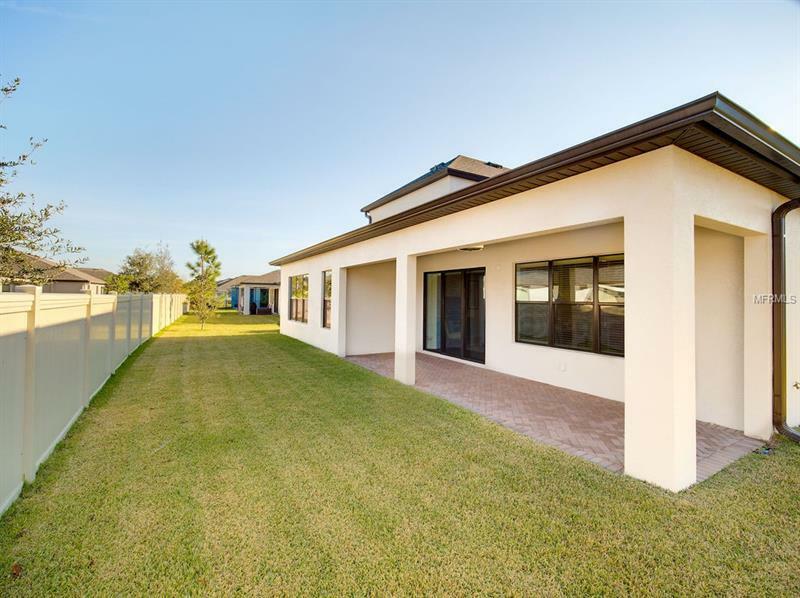 Two more bedrooms, each with their own ensuite complete the bottom floor of the dwelling. 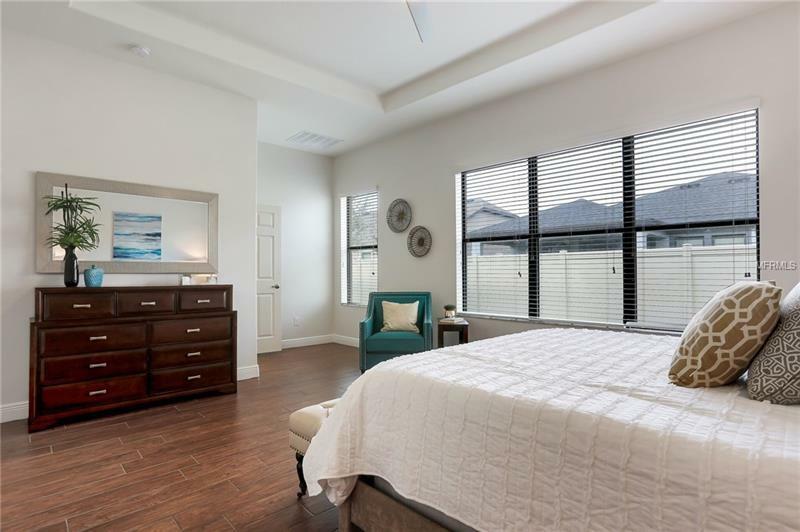 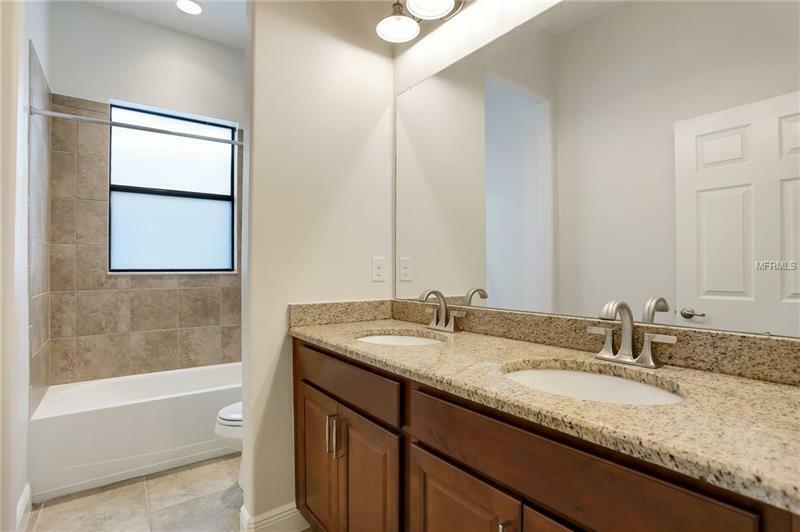 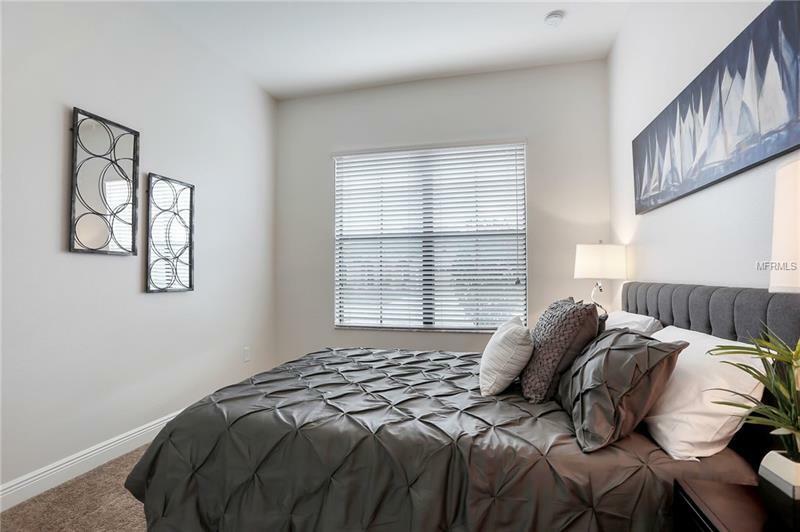 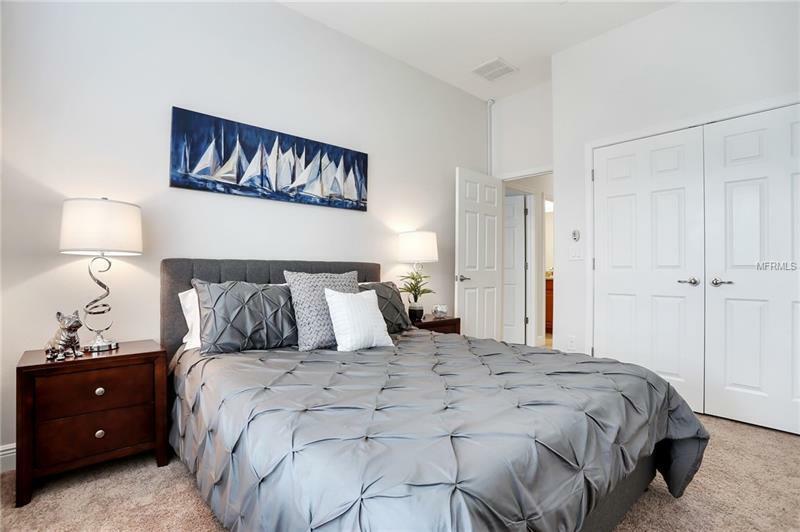 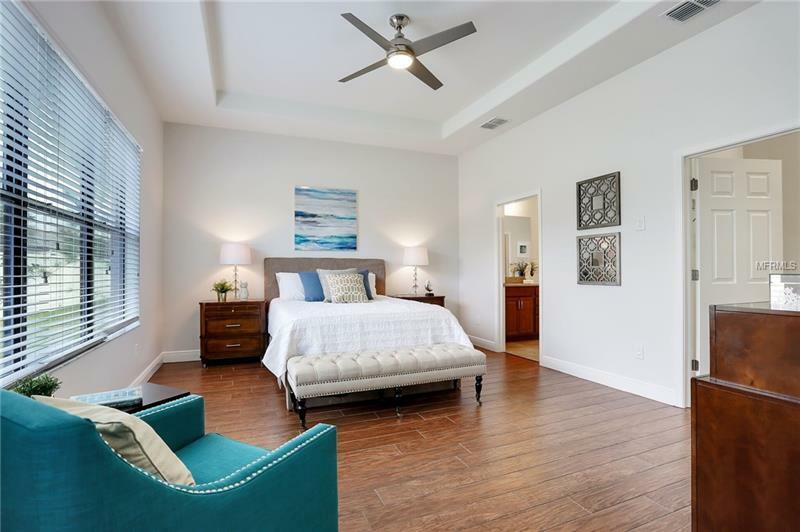 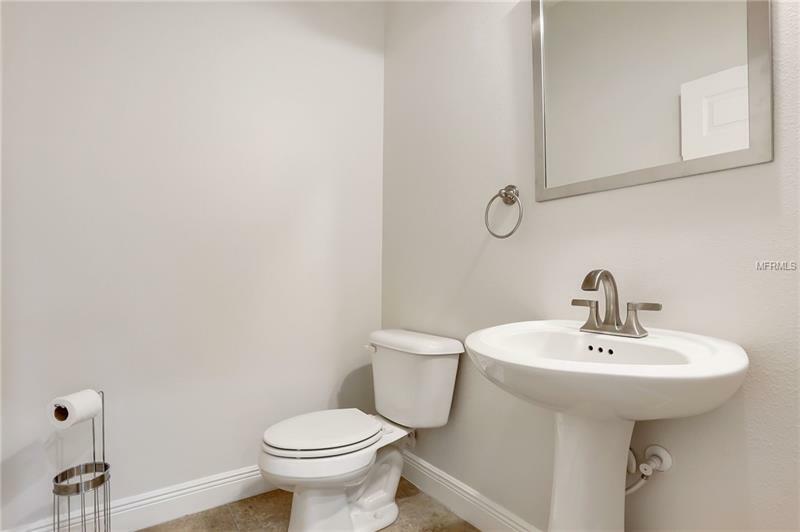 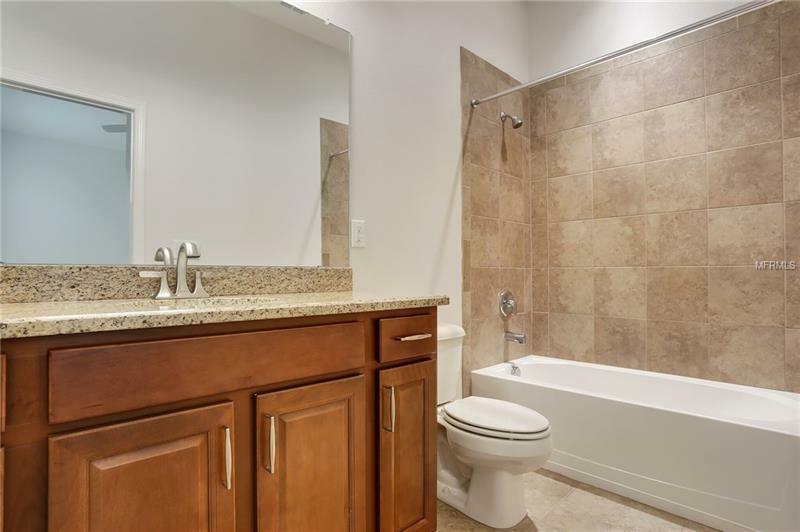 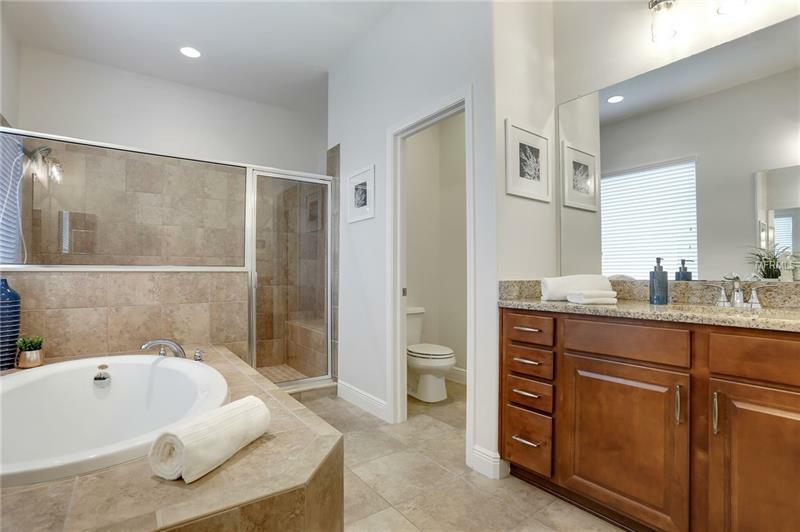 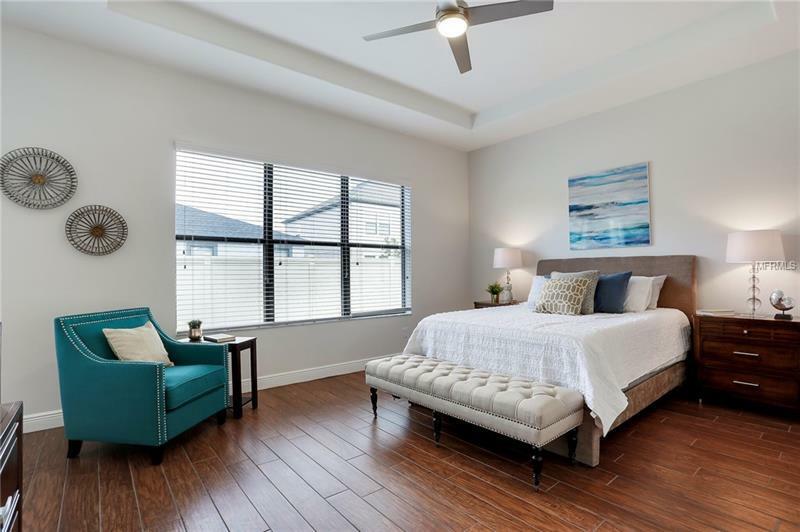 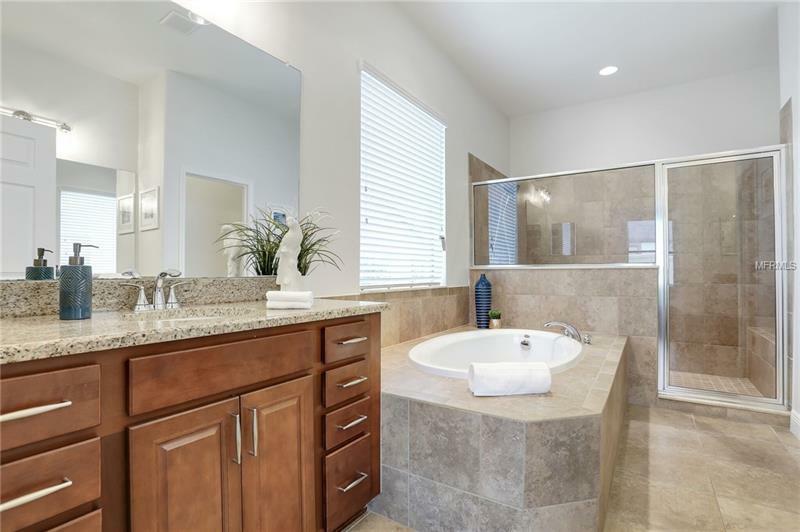 The master suite features porcelain tile floors designed to look like wood, tray ceilings, dual granite vanities, garden tub, separate shower, and a walk-in closet the size of a small bedroom. 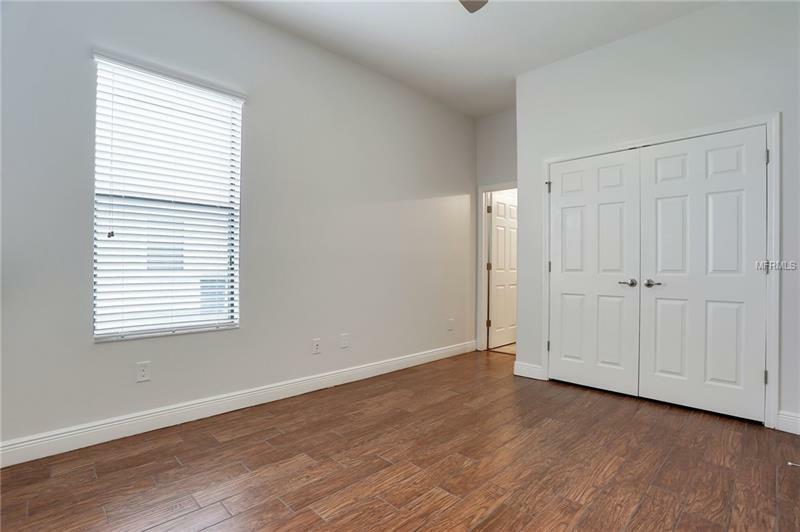 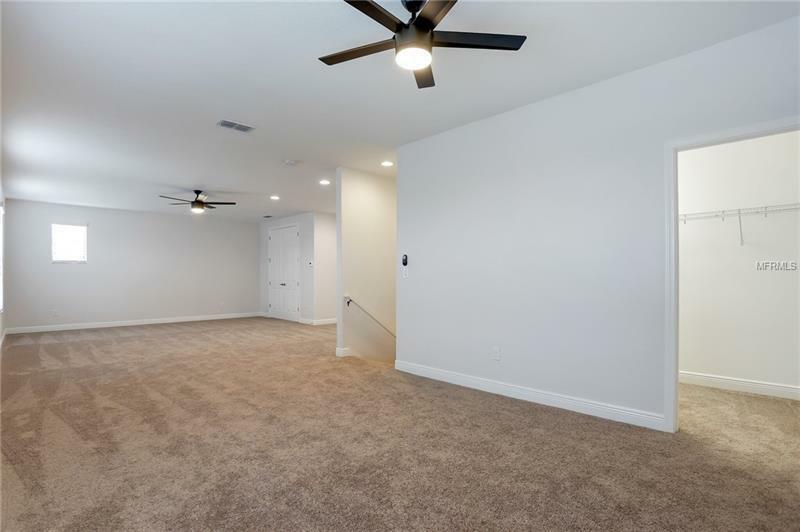 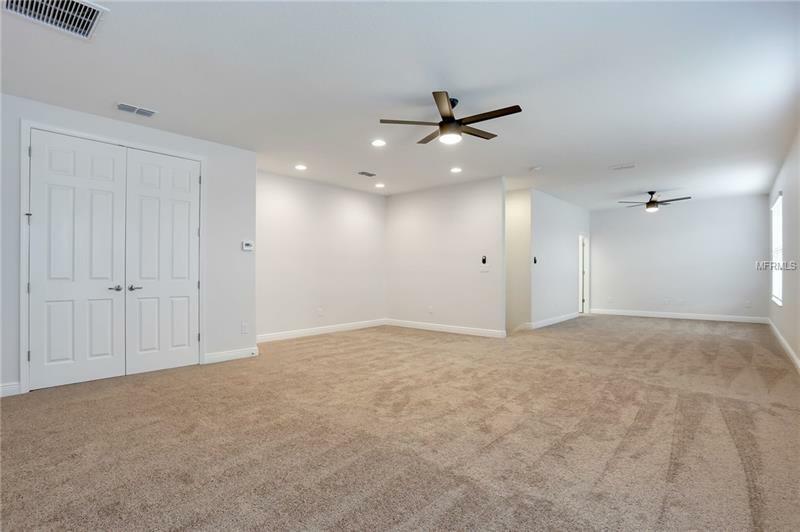 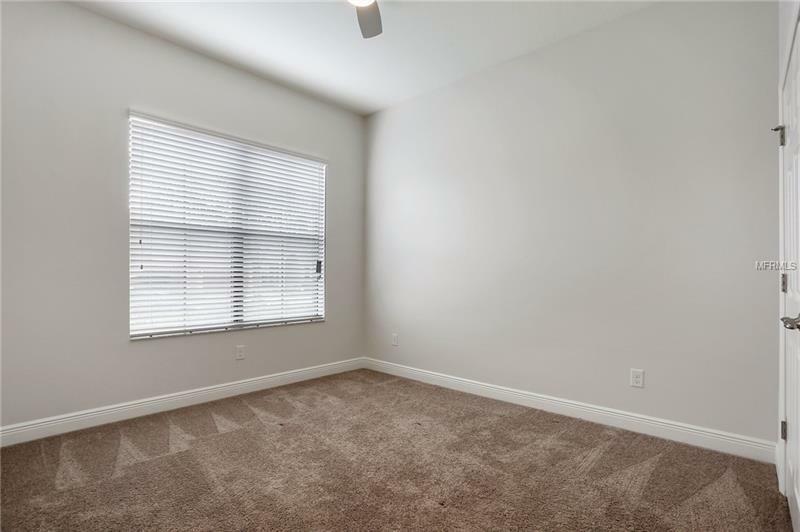 Upstairs, you'll find an enormous, carpeted bonus room 34' in length with another oversized closet. 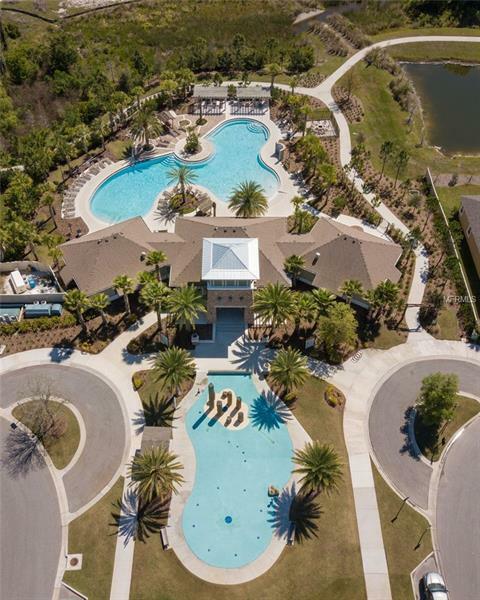 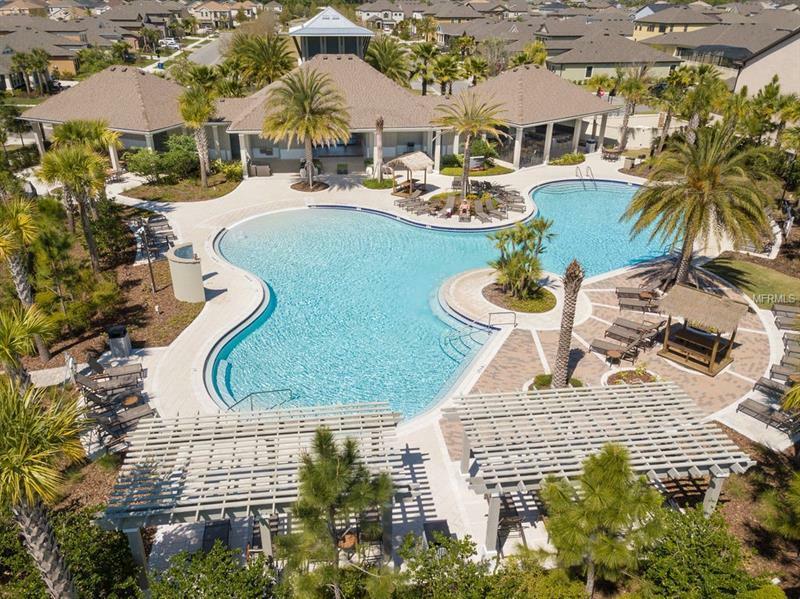 In close proximity is a 4000+ sf clubhouse with a resort style pool, covered cabanas, splash pad, dog park, playground, firepit, fitness stations, and access to nature trails. 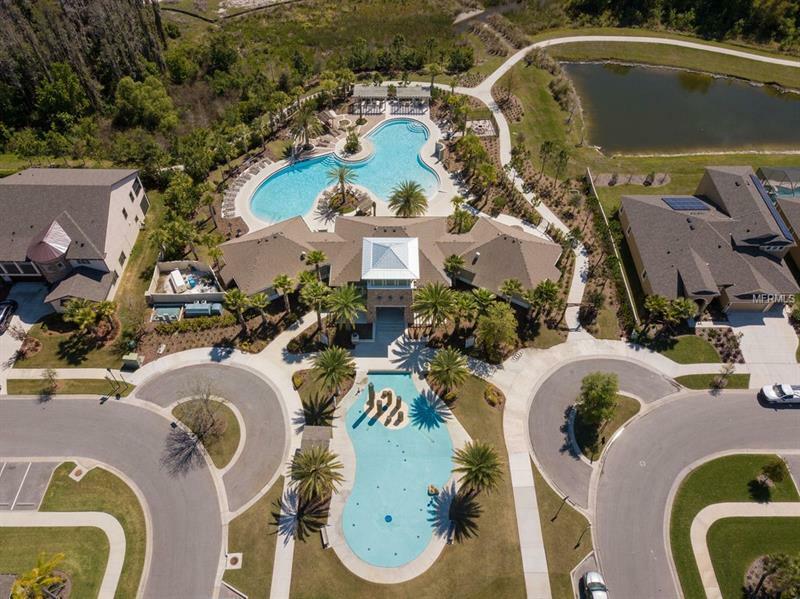 Pet Restrictions: Please contact HOA for further questions at 407-705-2190 or see attached HOA doc's.